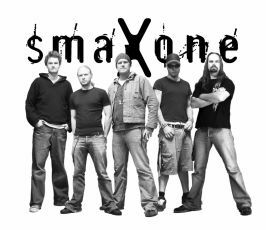 Smaxone was formed in the late fall of 2003 between long-time friends Casper Skafte, Claus Lillelund and Brian "Brylle" Rasmussen. 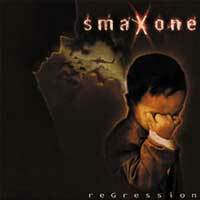 Skafte and Claus Played together in Danish Rockband Elopa but due to different interests the band parted ways and Skafte formed Smaxone and asked Brian of Danish metalband Mnemic to join on drums and Claus to do the vocals. It didn´t take long before 4th member, Michael Bøgballe - frontman of Danish metalband Mnemic, joined forces with the band adding variation and a more heavy aspect to the music. Casper Skafte - Guitar, bass, synth.